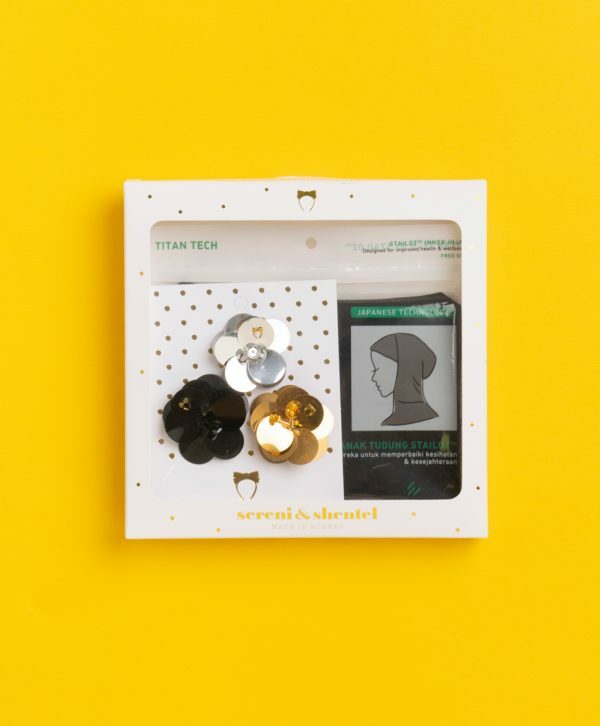 SERENI & SHENTEL x STAILOZ™ raises the bar with a fun and fashion forward accessory that is high-tech with an added advantage of having numerous health benefits. 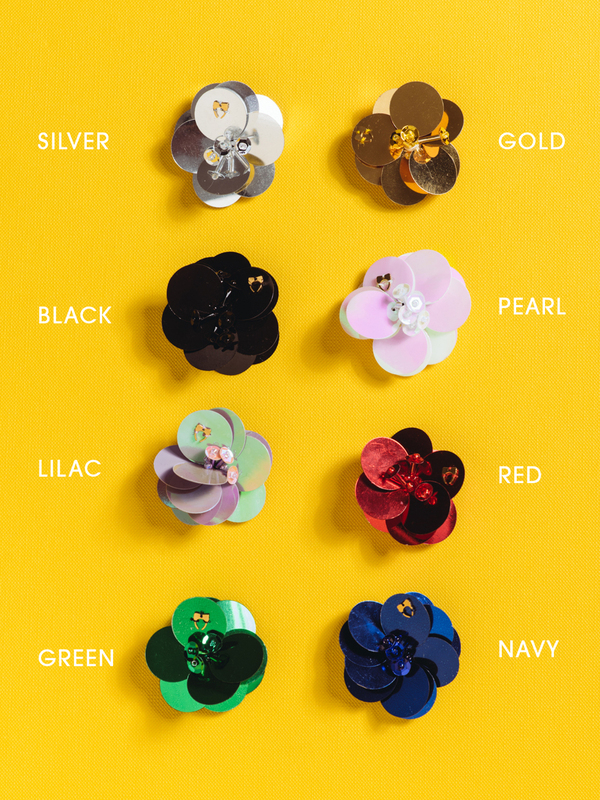 Accessorise your hijab or any part of your outfit with SERENI & SHENTEL’s magnetic FLOWER POWER brooches. The option is yours to wear just one brooch or turn heads with a full set or two sets of brooches! The Flower Power box set comes with a STAILOZ™ high tech inner and 3 magnetic FLOWER POWER brooches. Brooch is 4.5cm width. 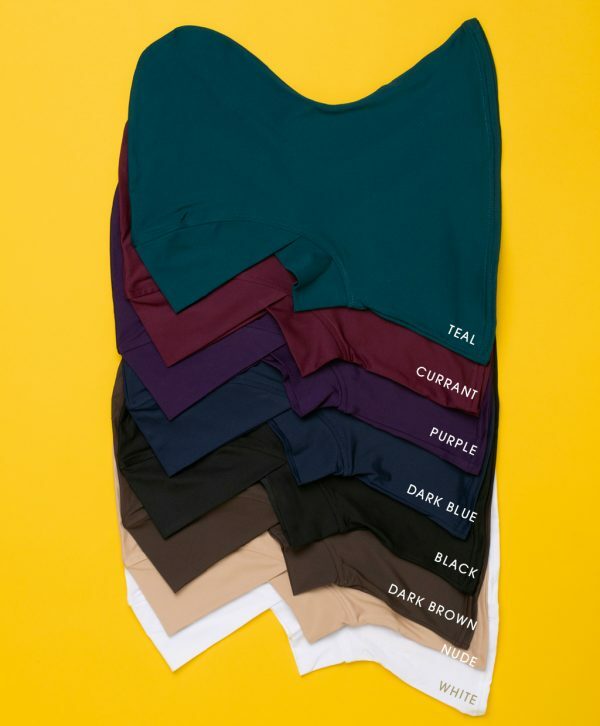 Hijab free size. 92% Liquid Titanium Polyster. 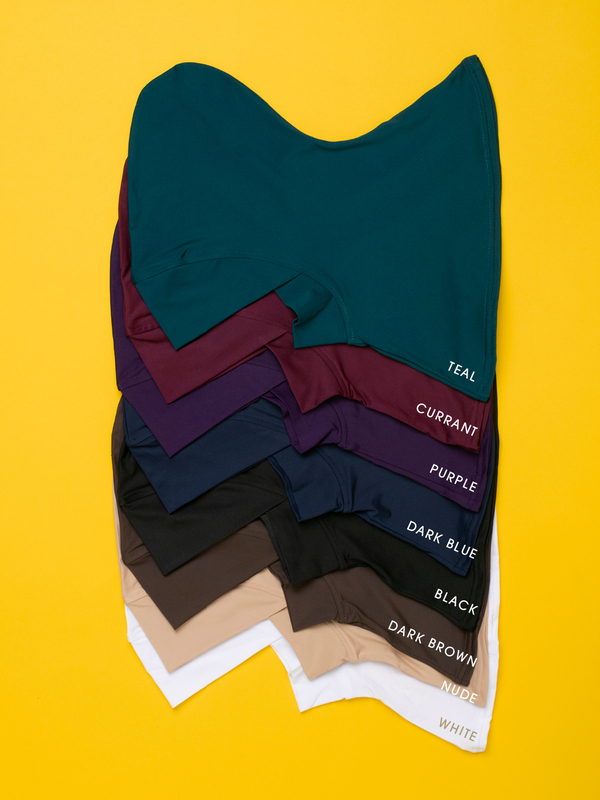 8% Spandex. Made from acrylic beads, sequins and attached onto magnets. 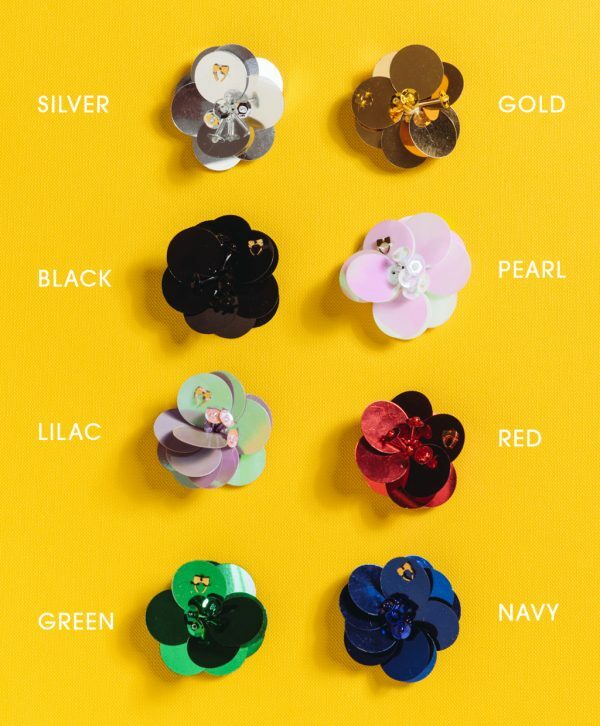 Each brooch has our 24K Gold Plated trademarked charm. 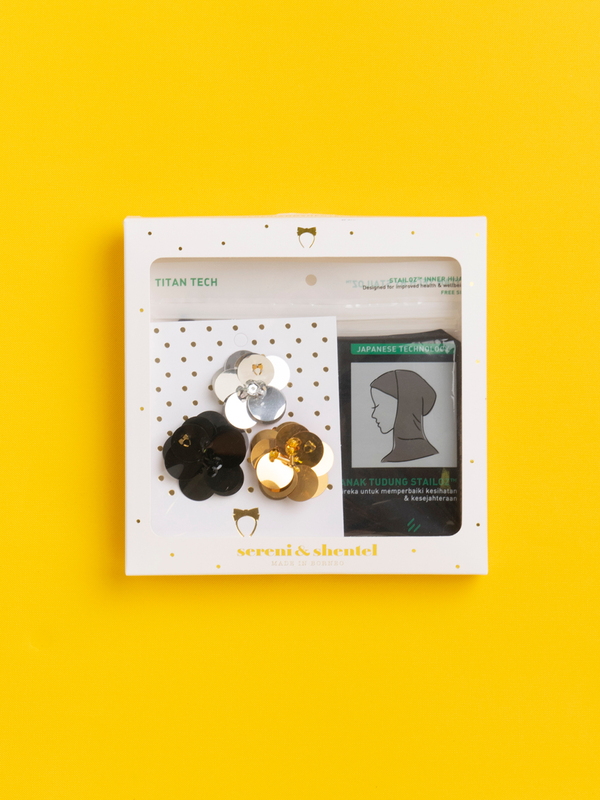 Packaging comes in a Sereni & Shentel white gift box with gold polka dots and a clear front for easy viewing. All our brooch are made to order. We add all orders to a schedule and work off a first come basis. We aim to complete orders within 14 business days of payment however when we are inundated with orders (and this happens a lot) it may take more time. We will always email you after your order to let you know where we are at in the workshop. As they say, good things come to those who wait. Hijab to be handwash only.